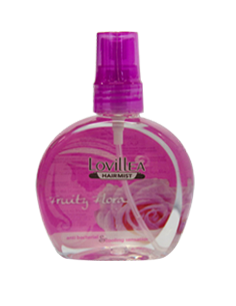 Anti bacterial & cooling sensation for your hair for natural & long-lasting fragrance of Peach & Charming Rose. 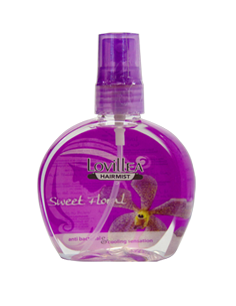 Anti bacterial & cooling sensation for your hair for natural & long-lasting fragrance of Marigold & Raspberry. 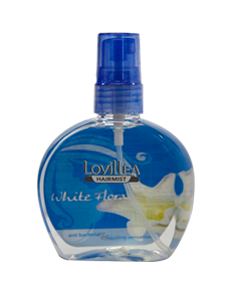 Anti bacterial & cooling sensation for your hair for natural & long-lasting fragrance of Jasmine & Elegant Tuberose.